Spring is in its middle and we’re a heartbeat away from going to Moscow to participate in Navitech Expo. 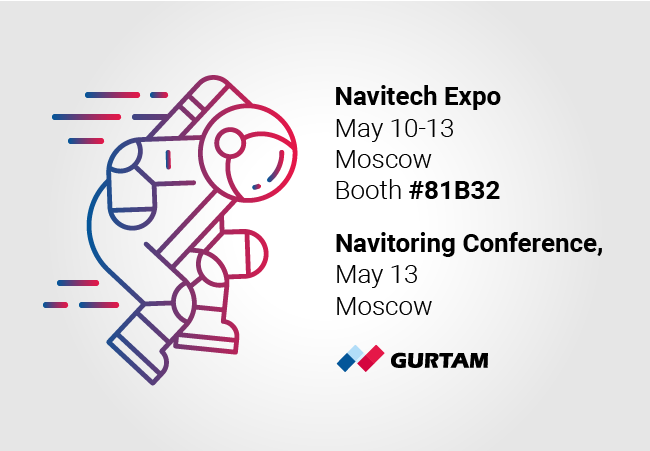 Navitech is one of the largest exhibitions in Russia, bringing together global leaders of satellite navigation and information technologies, geodesy and mapping market. More than 10 thousand representatives of business community, government and science from 35 countries will come to Navitech 2016 in search of new navigation solutions for commercial and social purposes. Gurtam team will be among of them. From 10 till 13 of April we’re ready to welcome you in Expocentre fairground at Gurtam booth #81B32. Don’t miss the opportunity to meet with Gurtam management team and discuss any business issues with Wialon experts. 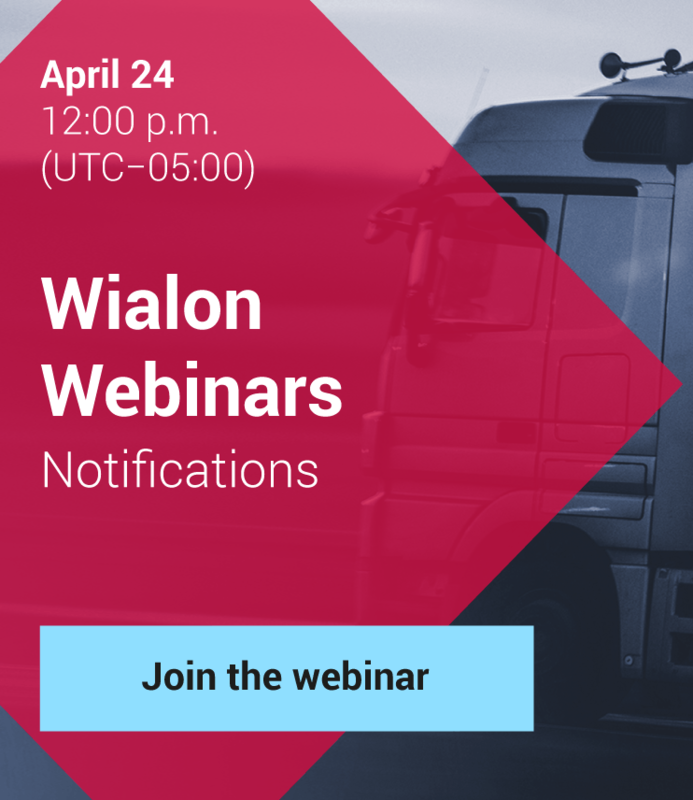 We’ll be glad to show you the new capabilities of Wialon platform, present innovative solutions like Wialon Logistics service and WiaTag software tracker as well as share the plans for Wialon development. Every year the exhibition attracts more and more navigation professionals, many of whom are the world’s leading experts and consumers of the navigation industry. Thanks to the event’s high international standing, acknowledged by the UFI label, and cooperation of the show runners with the authorities, industry associations and research centres, Navitech participants get every opportunity to exploit their potential. On May, 13 Gurtam team is taking part in another traditional industry event – Navitoring 2016 Conference. This annual event is dedicated to discussion of innovations and problems of vehicle telematics among vehicle monitoring manufacturers, system integrators, fleet managers, and users of GPS/GLONASS tracking systems. The conference will also focus on Platon Electronic Toll Collection (ETC) system and tachograph utilization. In the framework of Navitoring Conference Denis Grebennikov, Gurtam CIS Sales Director, will present an analytical report on Wialon usage in Russian Federation, telling about the most popular system features and hardware preferences among Russian users and sharing quite interesting analytical data on “Wialon market” in Russia. We’ll be happy to see you on May, 13 in Holiday Inn Moscow Hotel to share experience and discuss modern trends of telematics market.